5 out of 5 stars - Adidas Women's Cloudfoam Lite Racer Slip-On Running Shoes - Black New! 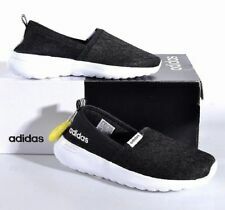 3 product ratings3 product ratings - Adidas Women's Cloudfoam Lite Racer Slip-On Running Shoes - Black New! Modrl = B28139. CF QT RACER W.
Adidas Women's Cloudfoam Lite Racer Slip-On Running Shoes - Navy New! 5 out of 5 stars - Adidas Women's Cloudfoam Lite Racer Slip-On Running Shoes - Navy New! 1 product rating1 product ratings - Adidas Women's Cloudfoam Lite Racer Slip-On Running Shoes - Navy New! Women's Adidas Gymbreaker Training Running Shoes ~ Various Sizes ! ! Baby Blanket. Coming soon. Twin Bedding. 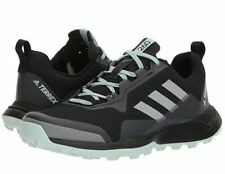 New Adidas Women's Solyx Running Shoes ~ Black ~ Various Sizes ! ! Adidas Women's Solyx Athletic Running Shoes, Brand New! 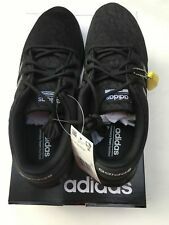 Adidas Neo Women's Cloudfoam Lite Racer Slip Running Shoes ~ Various Sizes ! ! BY9951 SZ 6. - Product code: BY9951. Adidas NMD R1 Runner Boost Core. Molded EVA plugs complete the NMD aesthetic. - Molded EVA midsole plugs for NMD aesthetic; Molded heel patch. Black Mint Icy Blue. Adidas Ultra Boost Women Running Shoes Size 9.5 New in Box Multicolor. Condition is New with box. Shipped with USPS Priority Mail. Women's Adidas Sambarose Platform Shoes Size 10.5 Pink Brand New In Box!